We spend our lives being seduced by the outside world, believing completely that happiness and suffering come from "out there." But "everything we experience is our own karmic appearance," says Lama Zopa Rinpoche. "Everything is made up by our own minds." By understanding emptiness — that everything occurs in dependence upon causes and conditions (in other words, karma) and that, crucially, there's nothing intrinsic in anything that makes it what it is — we can slowly loosen the grip of ego-grasping and begin to develop our marvelous potential for clarity, contentment, love, and the other qualities that Lord Buddha says are innate within us. 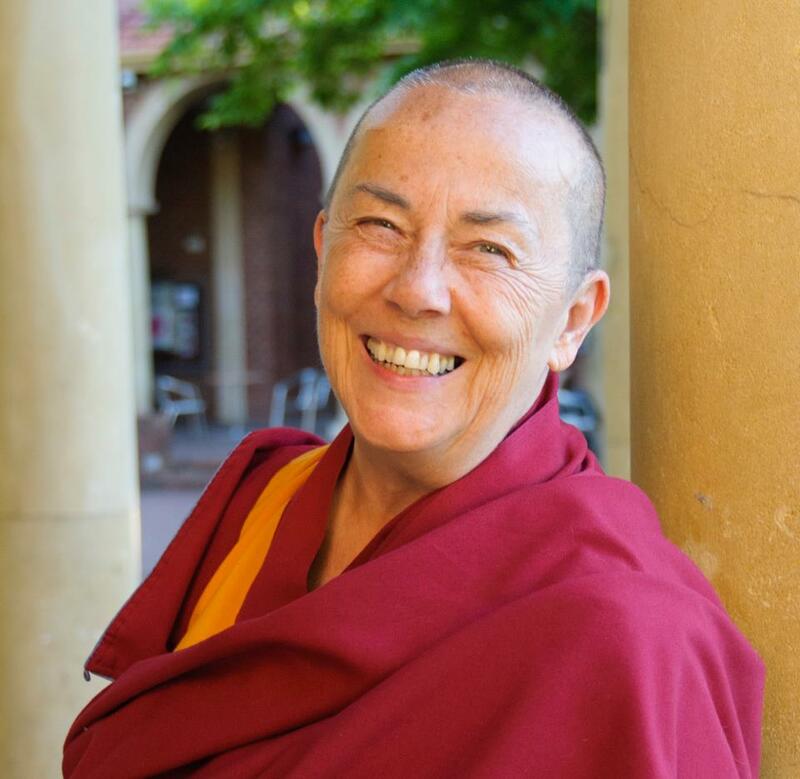 With clear and practical teachings, Venerable Robina Courtin presents an overview of karma and emptiness. 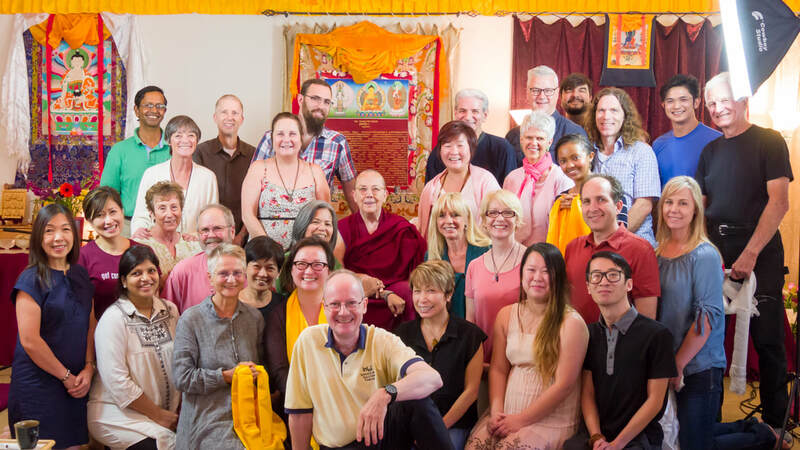 This public talk and retreat includes meditation, lecture, and discussion.